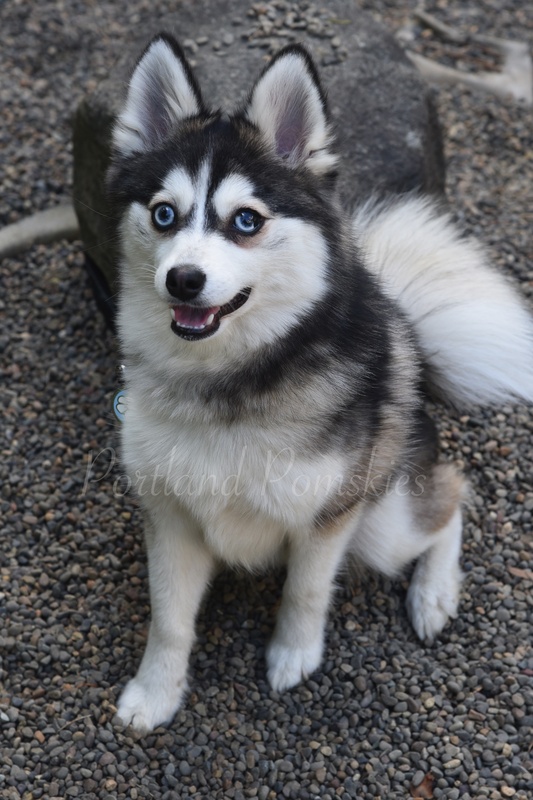 Viva and I would like to express our gratitude to Portland Pomskies for allowing us to bring Oliver into our lives. In the short amount of time since we’ve had him he has brought us so much joy and love and we look forward to many years with our pomsky. Throughout the application process communication was prompt, honest, and facilitated by the ease in which Portland Pomskies operate. After meeting the breeder over the weekend to pick up Oliver, I realized the most important criteria to be chosen is in their belief in who would be able to provide the best home with the most love for the dog. We were in communication with other breeders for what seemed like forever. Not only did the whole process from application to Oliver being in our home take two weeks, but much to our delight this special breeder actually gave us options on which puppy we could bring home. 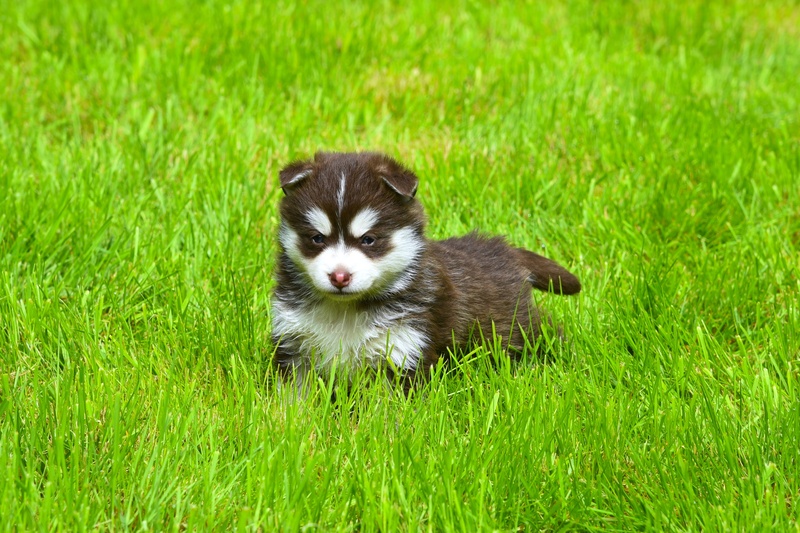 Other breeders couldn’t guarantee first or second choice which then only prolonged the process. 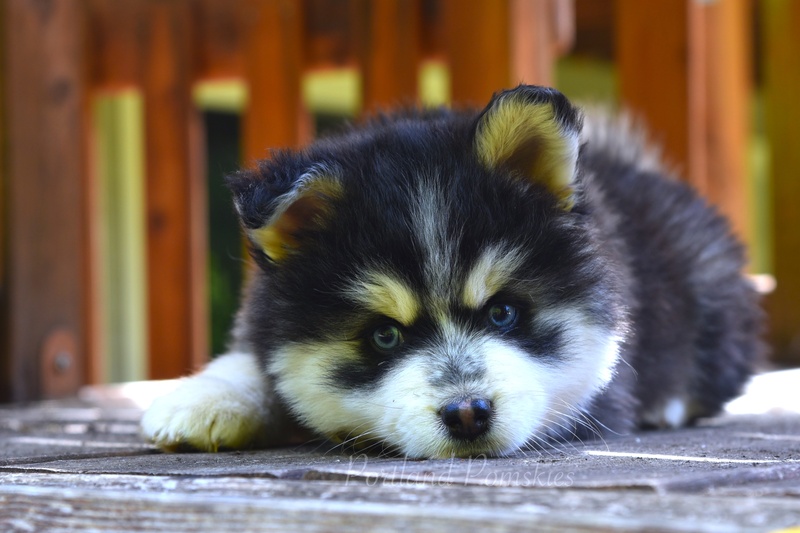 Viva and I 100% do not have any regrets and feel we worked with the best breeder in the country to fulfill our desire to welcome in our home a beautiful healthy pomski. 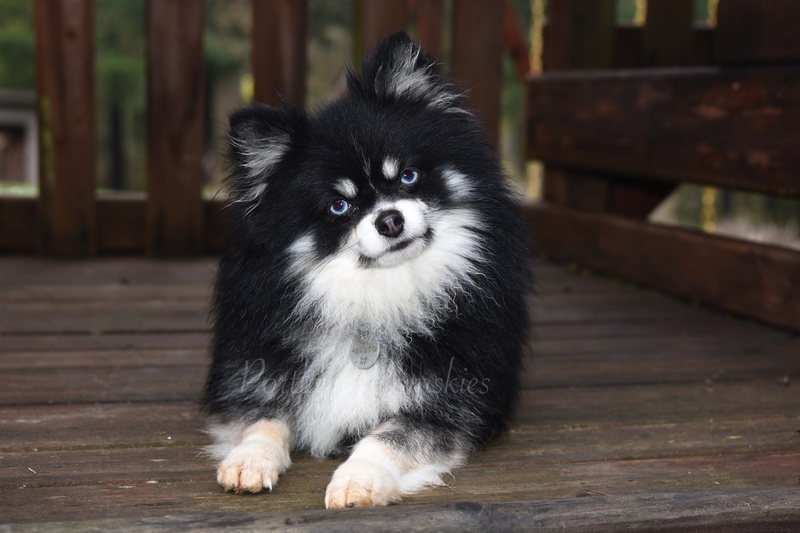 Thank you, Portland Pomskies for our Oliver. 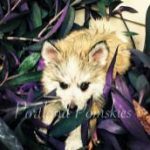 Portland Pomskies is an amazing organization. The application process was very pleasant and best of all I was chosen to adopt one of their beautiful puppies. So far everything with the puppy has been fantastic, and everything you would expect from a reputable breeder. This is where they stand apart in my opinion though: advice. Even before I was chosen for a puppy they were happy to answer my questions, of which I had many. In the 2-3 weeks leading up to picking up my puppy the questions didnâ€™t stop. At the airport, 5 minutes after she left, me holding a crying puppy, she had advice and was happy to answer when I called. Not only through all of this did they answer my questions, I donâ€™t think I had to wait more than a couple minutes for the average response. These ladies are fantastic at what they do and the pride they have in it truly shows. If I wanted another pomskie, this is the company I would return to (One is absolutely enough for now though). I am happy to tell people where I bought my beautiful pup, Olivia. 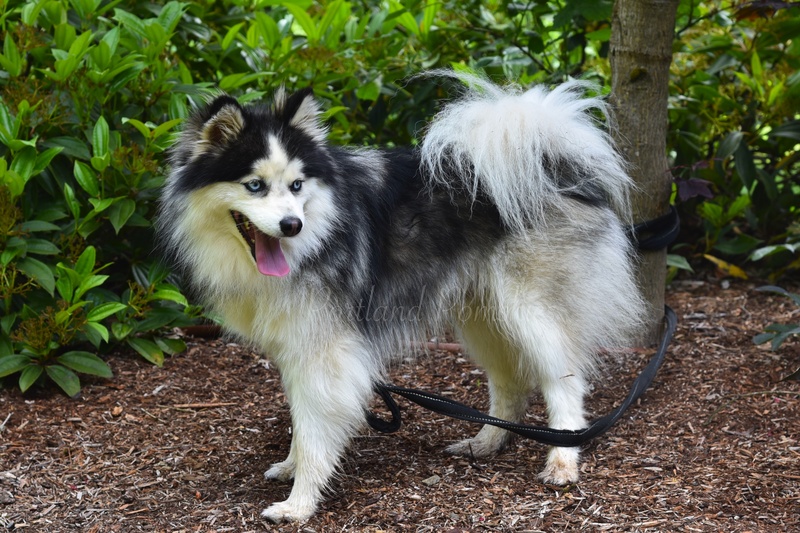 Portland Pomskies has been a pleasure to deal with regarding the adoption of our new little guy Leo. They took such care in the screening process. It was clear that the right fit with a loving family was the first priority. 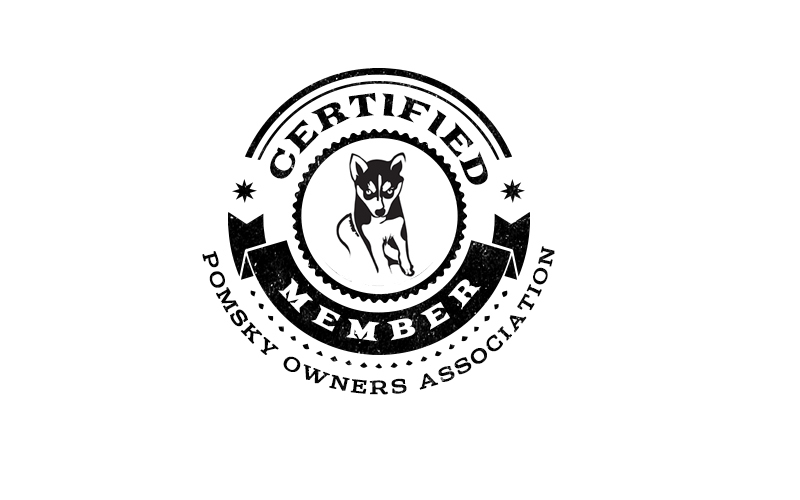 We chose Portland Pomskies for several reasons. The professional and timely response to all my many questions was fantastic. The high caliber of breeding sires and dams was clear. Most importantly, the pups were and are gorgeous! We received numerous pics and videos throughout the months. We were already bonded even though we had to wait for him to grow up a bit. 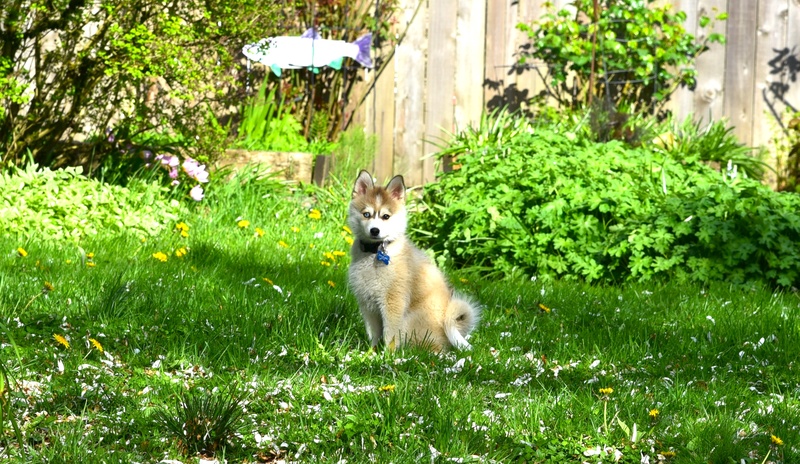 Our puppy is healthy, active and the spitting image of a husky, although much smaller! He was well socialized when I picked him up and has endless curiosity. Leo is the perfect addition to our family! Each day is a new adventure and we cant wait to see what happens. 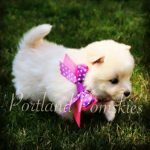 Thank you Portland Pomskies for making the entire process a joy!